A worldwide audit program, supporting the resource sector, humanitarian, government and insurance organizations, in their oversight of contracted aviation activities. Many organizations rely on the use of aviation to support their activities including the movement of company personnel. The aircraft operators used for these services range from those that provide dedicated contract support, occasional charter or regular passenger transport services. The aircraft used for these services range from small single-engine helicopters to transport category jet aircraft. It is a risk-based model framed against the actual threats posed to aviation operations, particularly those that occur within challenging and remote environments. It directly links these threats to associated controls, recovery and mitigation measures as opposed to outdated and prescriptive formats previously used within a number of industry sectors. Whilst the program was originally developed to meet the needs of the mining and resources sector, it is also used by other organizations that use aviation to support their activities. These include government and humanitarian and other aid agencies. 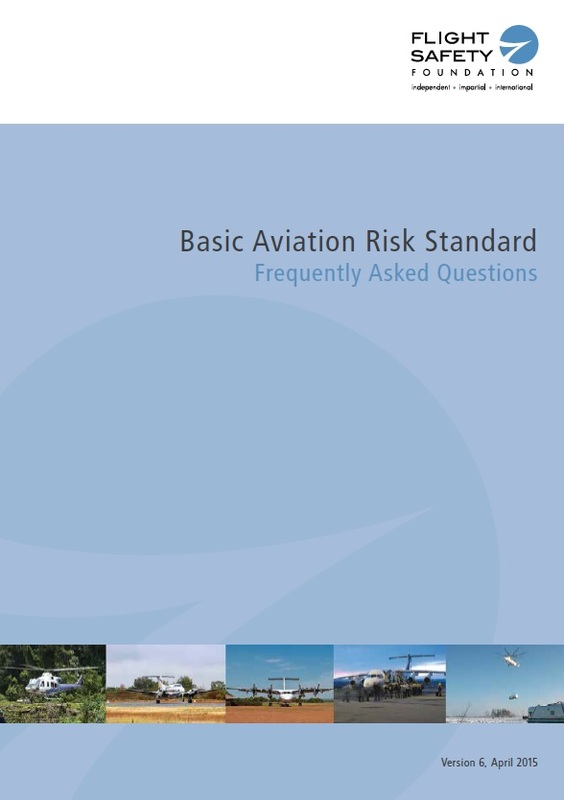 Together with additional risk assessment tools, training and data analysis, the BARS Program is a complete package to assist organizations with the management of their aviation risk and provides users of aviation support with the level of safety assurance required by their respective organizations. To further advance global aviation safety for contracted operators and based on stakeholder feedback and repeat findings, we are updating the the BARS Program. From 1 January 2018, the BARS Program – Stage 2 will offer two auditing streams – Core Registration and Comprehensive Registration. The Comprehensive Registration stream will provide a higher level of scrutiny and recognition to aircraft operators selecting this auditing stream. Find out more on BARS Program – Stage 2 here. Browse and download The BAR Standards in one easy step as pdf’s. If you want to know more about the program, download the BARS Program Overview document. Got Questions?, like “How often is the BAR Standard updated?”….The BARS FAQs will answer those questions and more.